Kakuida’s Kurozu : Healthy yet delicious donuts, it’s true! 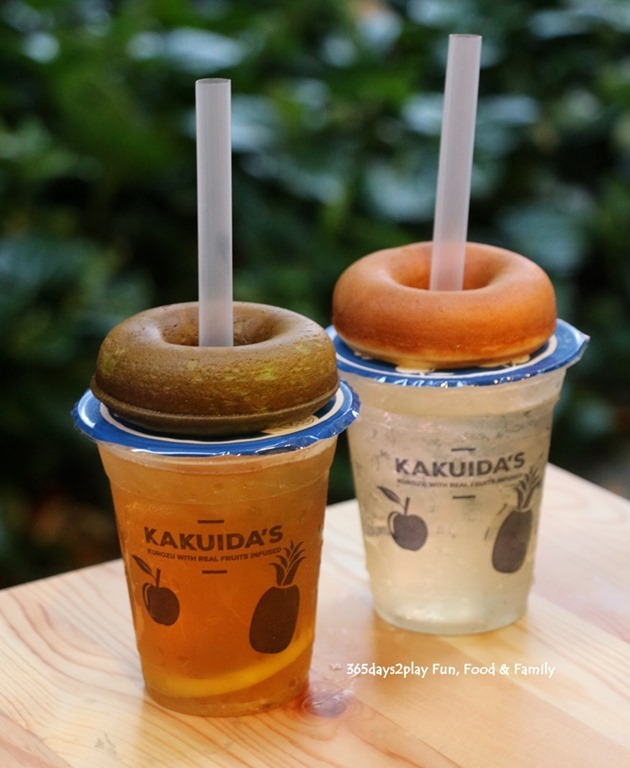 If you walk past the newly opened Kakuida’s unassuming storefront at Icon Village opposite Tanjong Pagar MRT station, you might be forgiven for thinking that this is yet another shop selling donuts and tea drinks. But the key difference here is that every single item sold at Kakuida’s is infused with a dose of healthy Japanese black vinegar, aka Kurozu in Japanese. and the list goes on, of which you can read about here.